Getting kids to say no to those processed and died foods is hard… this colorful bag with playful prehistoric illustrations does the trick. 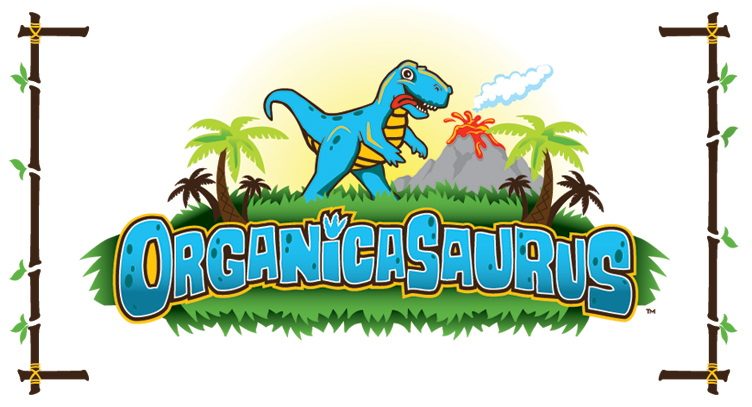 Nogmo the dinosaur has become the official mascot helping the team educate and sell at in store tastings. These corn puffs were first released in Cheddar flavor in Whole Foods. 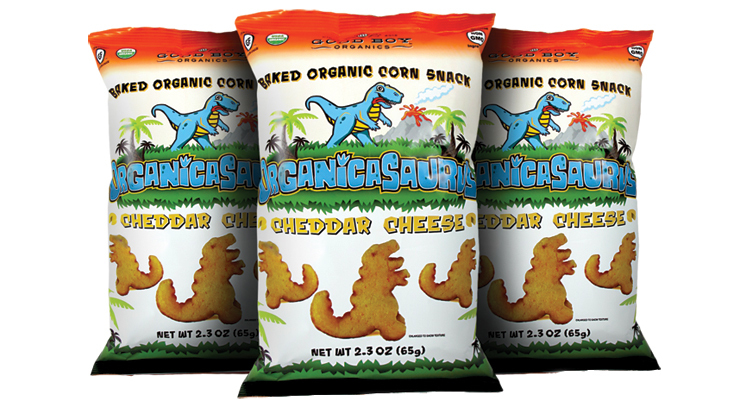 After a year of success, two additional flavors are being released in Fall 2013 and these dino shaped snacks can be found at grocery stores nationwide.